BATESVILLE, AR (KAIT) - The Batesville School District is starting a fleet of activity buses this year. The charter buses will be geared toward transporting all extracurricular activities and is an attempt at keeping route buses from wearing out so quickly. Superintendent Michael Hester said that the school had been looking into purchasing the charter busses since the spring. The school purchased the busses with the money they use for replacement cost on buses every year. Hester said that typically, the budget will buy two yellow school buses, and the school was able to buy four charter buses for activities and stay under budget. The charter buses will all have WiFi, so students are able to work on schoolwork to and from events. 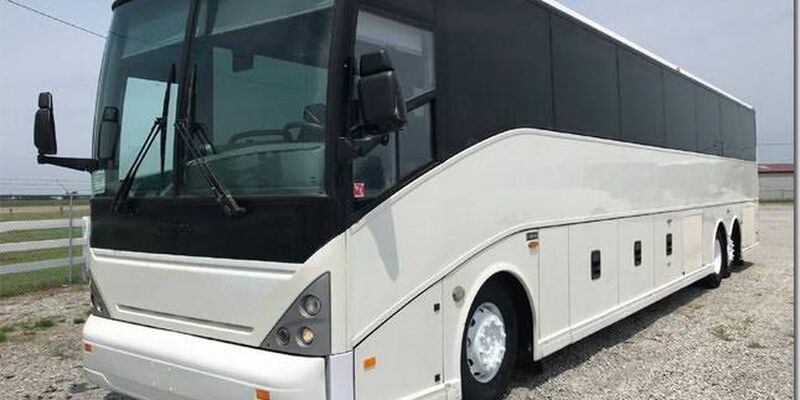 The buses are also going to be used for field trips, and the Future Business Leaders of America group has already reserved the buses for a conference this year.